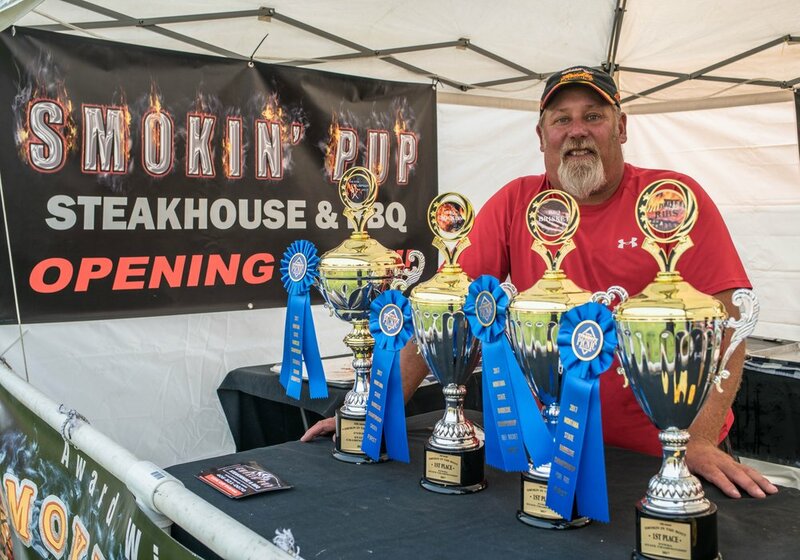 Smoking Pup is a championship winning brand that produces outstanding and award winning bbq. 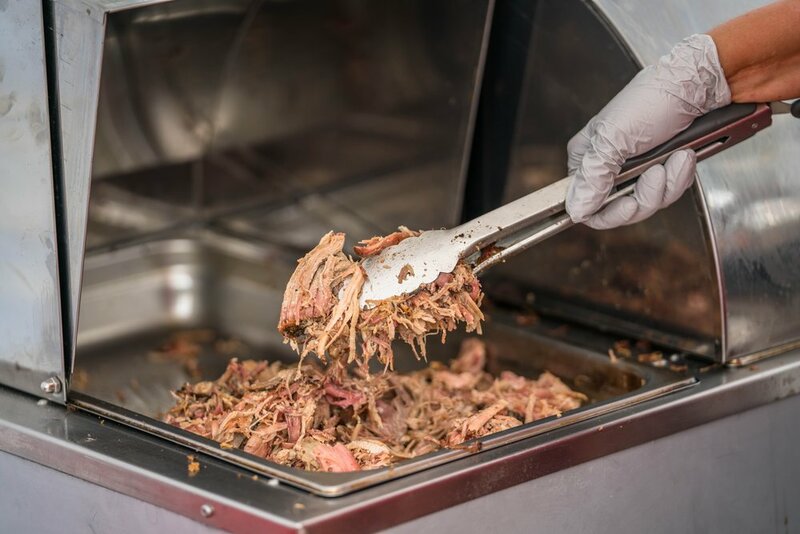 Our bbq food trailer has been seen at all different types of events and competitions throughout the bitterroot. 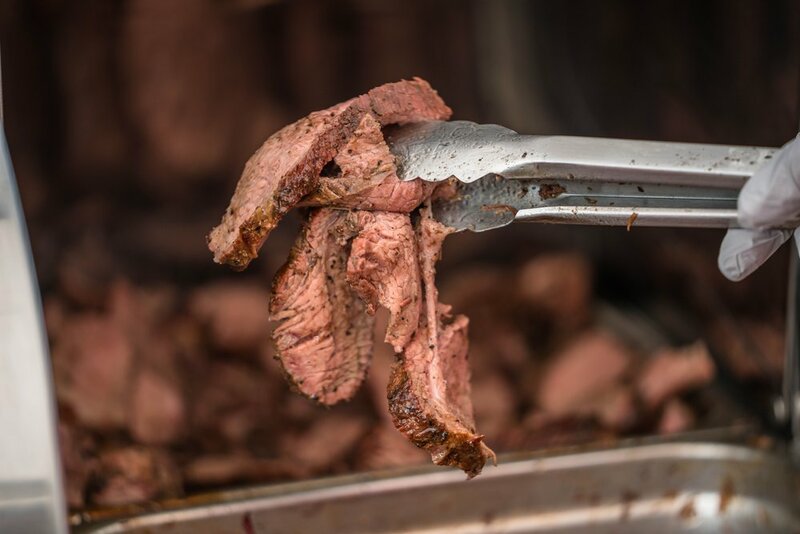 This summer we have vended the Bullarama in Darby, Logger Days in Darby, Creamery Picnic in Stevensville! 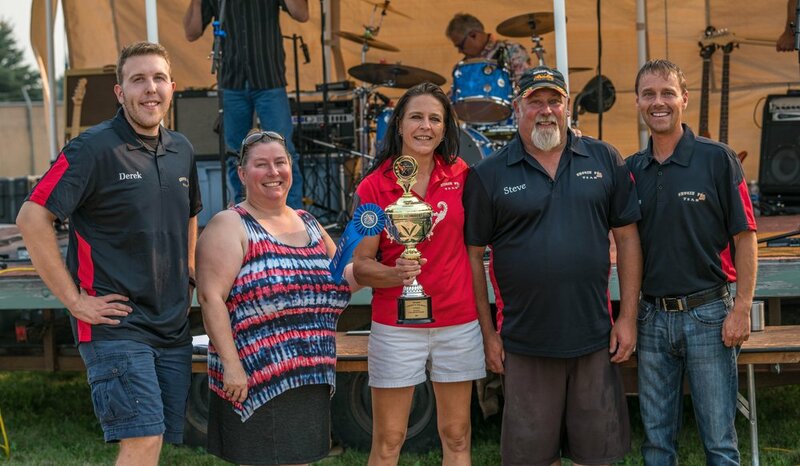 2017 State BBQ Champion, Steve Puppe is an award winning BBQ Pit Master. 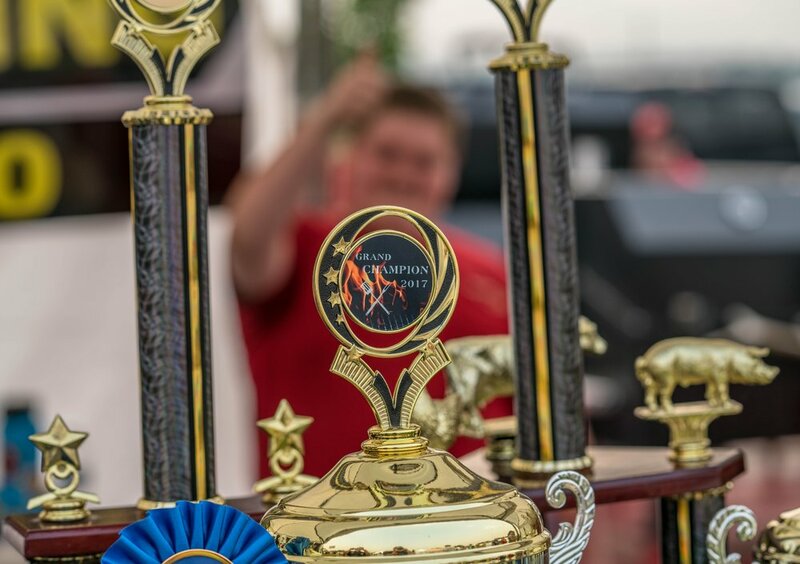 With over 60 awards in the past 5 years Steve is one of the best BBQ competitor in the US. 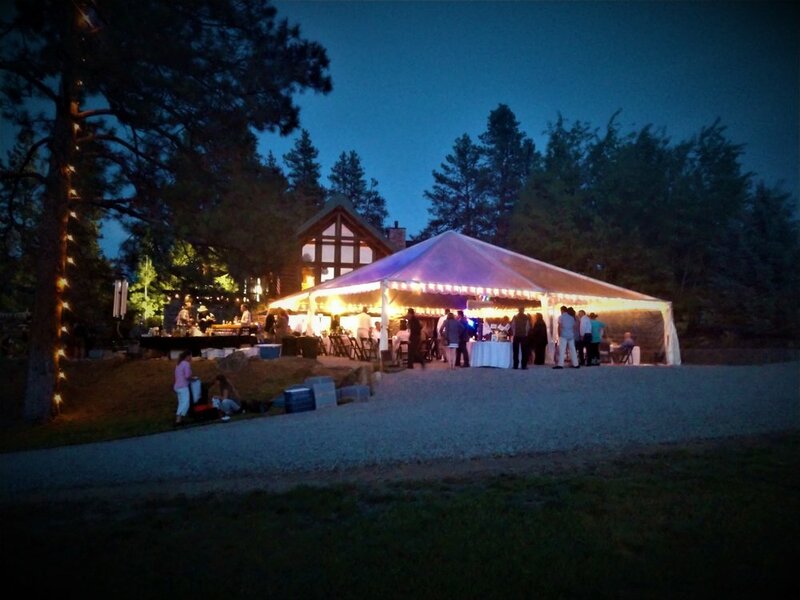 Be apart of the Bitterroot Valleys Newest and Best Restaurant.